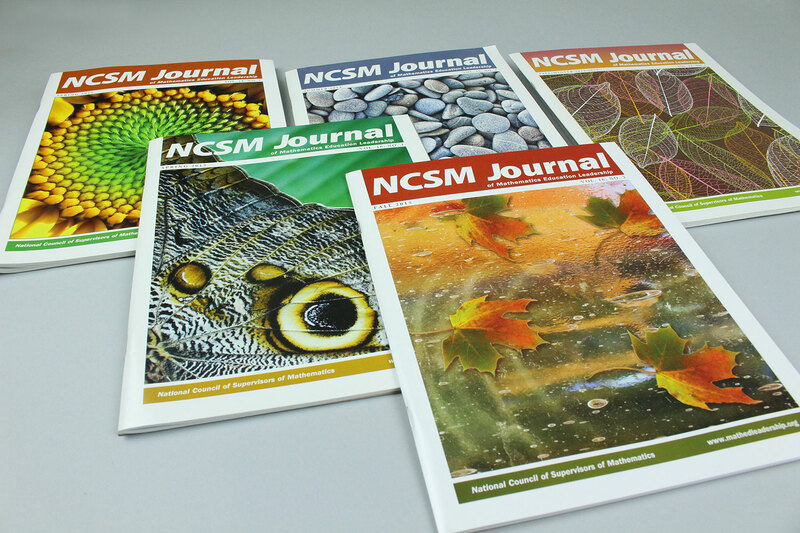 We’ve helped inform the readership of the Journal of the National Council of Supervisors of Mathematics for over a decade. 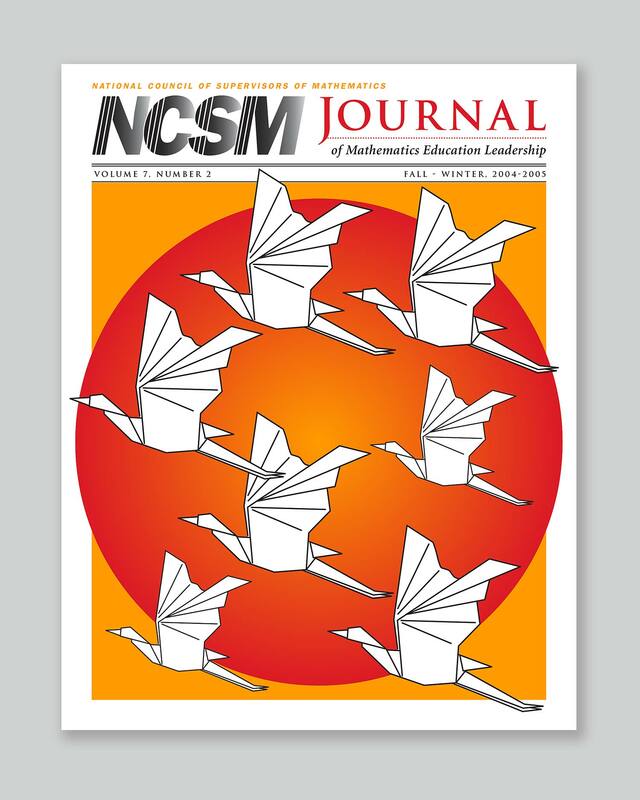 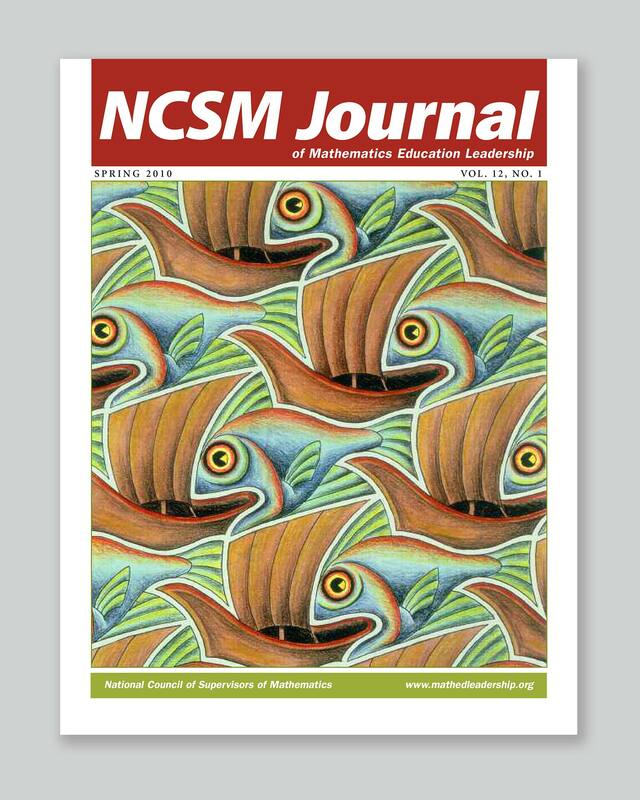 The NCSM Journal is a chronical of the latest in math education research. 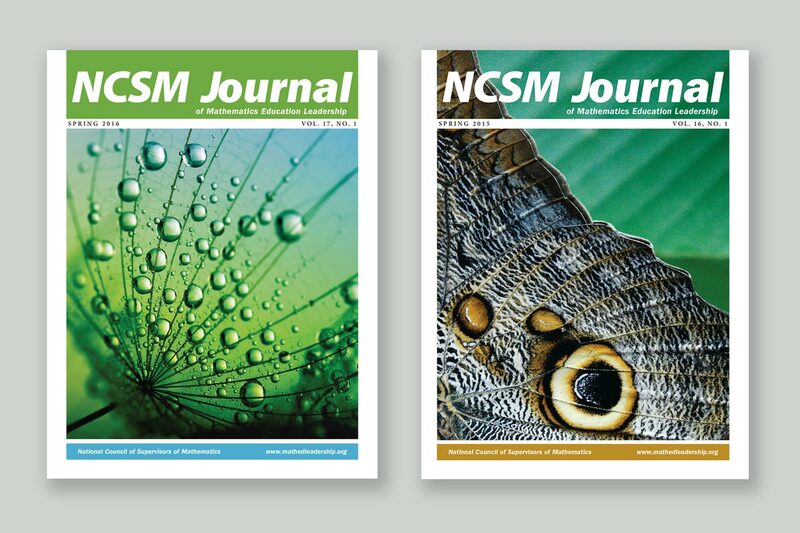 We design and format this 30-50 page biannual publication, and have fun with the cover by using shape and pattern to implicate mathematics, often with images sourced from nature.